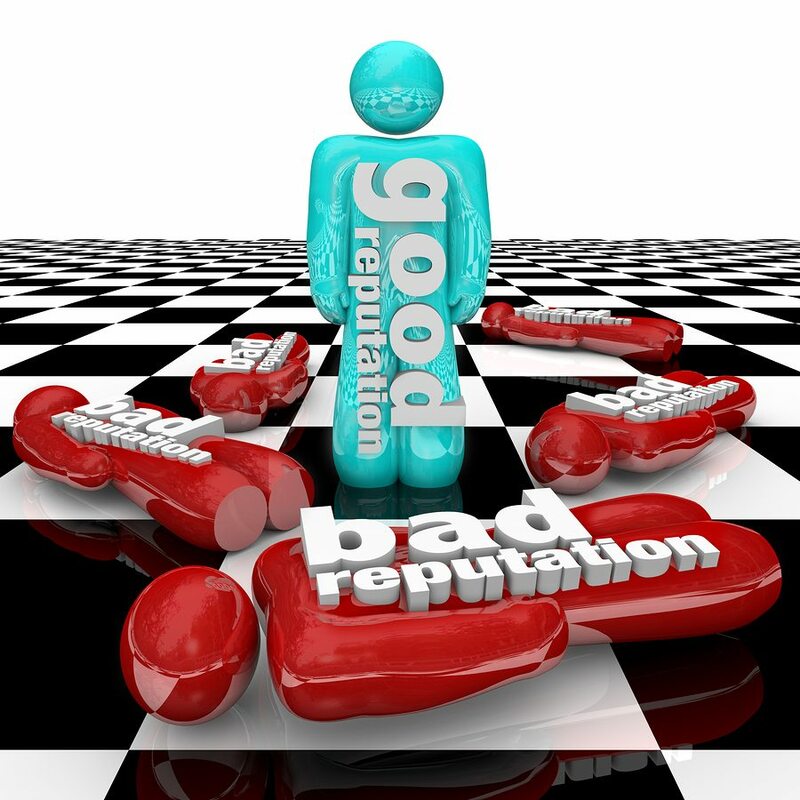 Have unhappy customers placed your online reputation in jeopardy? Or do you have nothing but glowing reviews? Do you know how your competitions is faring in this area? What are customers saying about them? Which of your competitors is receiving the greatest amount of praise and which ones are receiving the most criticism? Before you engage in online reputation management, you need to see what your closest competitors’ reputations are like. Whenever you have this information, you’ll be able to develop and implement a plan, which should include Internet marketing for local businesses, in order to increase branding and boost the amount of positive feedback your business receives on the Internet. In the online business world people can say whatever they want about their experiences with a business. What this means is that there’s a chance that they may post about their bad experiences. It doesn’t matter if these claims are true. It only matters that they’ve posted them online where there’s the possibility that they might actually impact other people’s buying decisions. For this reason, you need to know what’s being said about you and your competition. This information will help you gain some immediate insight into just how much work you will need to do in order to build a reputation that outshines the reputation that your competition has. Whenever it comes to consumers taking action, businesses that have a positive reputation will always win, hands down. People are going to trust what other people are saying about businesses online. Therefore, they’re more likely to go with those businesses that have better reviews and reputations. By taking a look at what’s being said about your competition you’ll also get to see what your customers like and dislike about dealing with businesses within your industry. This is information that can then be used to make your products and services much more appealing to your consumers. It’s easy to go online and perform a search on your closest competitors so that you can begin reading through the results. Think about which of your competitors are more involved in managing their online reputations? Who receives the best reviews? Who receives terrible reviews and seemingly does nothing about it? The point here is to take a good look at your competitors’ reputation so that you’ll be able to create a strategy that enables you to work towards creating a better online image for your business. This will result in more customers for your business, thus increasing its bottom line.